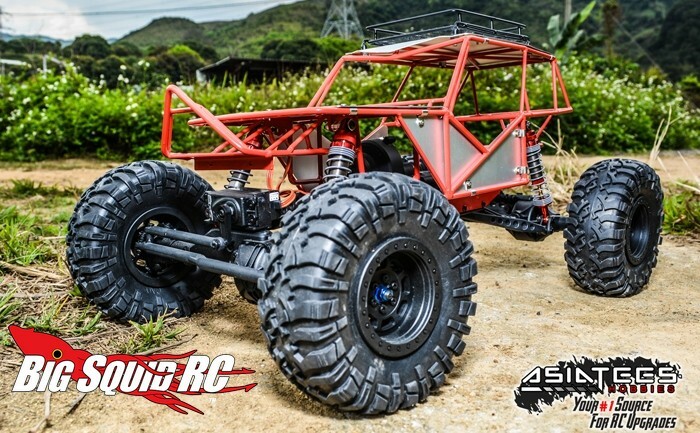 TopCad Steel Outer Cage Version 2 For Axial Wraith With LED Roof Rack « Big Squid RC – RC Car and Truck News, Reviews, Videos, and More! 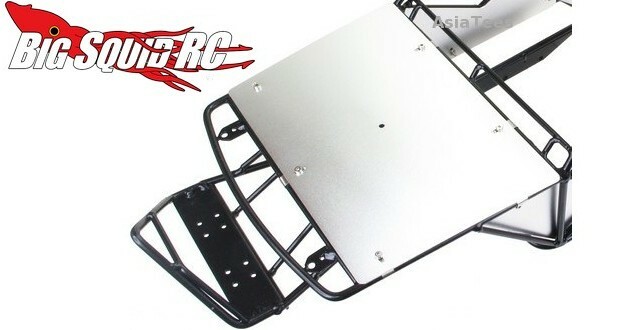 The crew over at TopCad have a new Steel Outer Cage for your Axial Wraith. 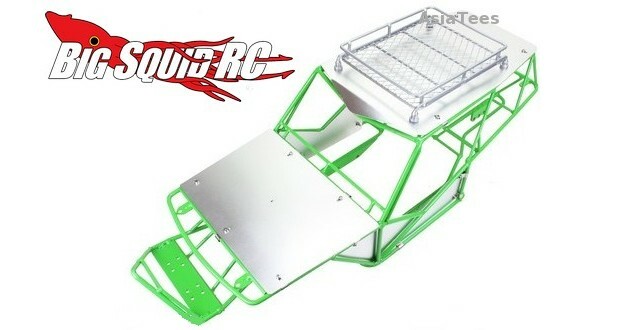 The cage is available in four different colors of powder coating (black, green, red and orange) and has an LED roof rack for even more scale realism. 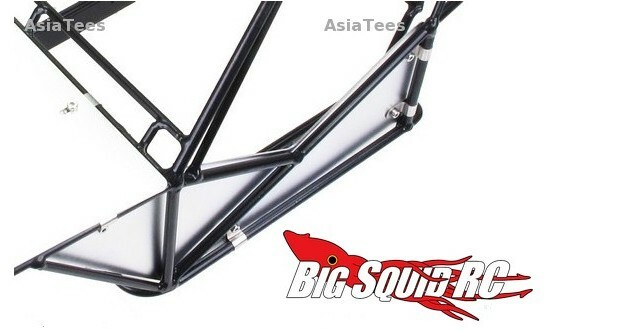 The part number for the cage is #23113, it has a street price of $72, and is available right now from AsiaTees Hobbies. Ready for the first TGIF Mystery Link of the day? If so, simply Click This Link.